The BDS (Boycott Divestment Sanctions) Campaign Thailand and the Palestine Solidarity Campaign (PSC) Thailand welcome the principled decision by Kasetsart University in Bangkok and the International Center for Research and Development (ICRD) to end all ties with Israeli settlement university Ariel for the upcoming International Conference on Gender & Women's Studies. 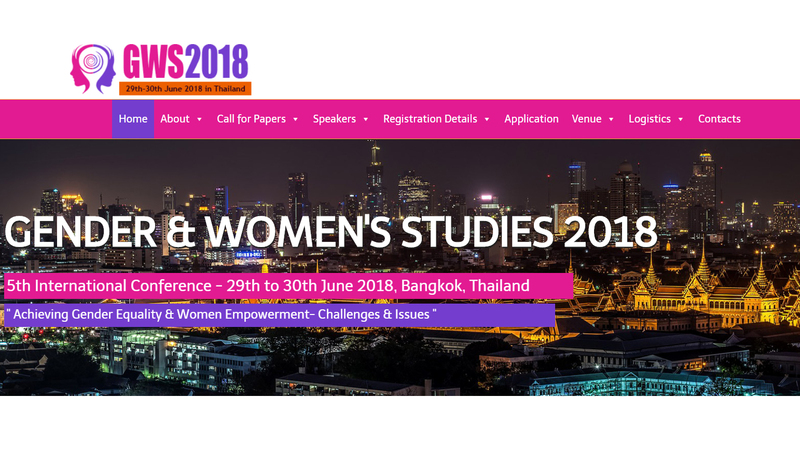 BDS Campaign Thailand and PSC Thailand were informed a few weeks ago by some academics that Ariel University was a partner of the conference planned for 29th June to 30th June 2018 at the Kasetsart University. In addition to this official partnership, Professor Mally Shechory-Bitton, Vice Rector, Head of the Criminology Department of Ariel University, was announced as the “Academic Chair of the Conference” and also as the main “Keynote Speaker” and a member of the “International Scientific Committee” of the conference. With the support of the academics and the Palestinian Campaign for the Academic and Cultural Boycott of Israel (PACBI), BDS Campaign Thailand and PSC Thailand contacted the Kasetsart University authorities and the International Center for Research and Development (ICRD) to ask them to withdraw from the Ariel University partnership and to revoke the invitation to Professor Mally Shechory-Bitton. The BDS movement targets institutions over their complicity in Israel's oppression of Palestinians, not individuals. In the case of Professor Mally Shechory-Bitton, the call to withdraw her invitation was warranted due to her role as a representative of a settler-colonial college engaged in grave violations of international law. BDS Campaign Thailand and PSC Thailand raised the fact that Ariel University is an Israeli University located in an illegal Israeli colonial settlement in the Occupied Palestinian Territory and hence built on stolen Palestinian land. According to international law, the transfer of population from the occupying state into the occupied territory and the creation of settlements constitute a war crime. Israeli settlements have repeatedly been declared illegal in international law by United Nations institutions such as the Security Council, the General Assembly and the International Court of Justice. Providing a venue to an event organized, even partly, by a settler university involved in war crimes would have implicated the Kasetsart University and the ICRD and deeply harmed their reputation. After an exchange of emails and letters, Kasetsart University and ICRD have decided to cancel the Ariel University partnership and the invitation to Professor Mally Shechory-Bitton. This wise decision has been taken promptly and is in line with International Law and the position of the State of Thailand that has constantly voted for the UN resolutions declaring illegal the Israeli settlements and has recognized Palestine as a sovereign State.